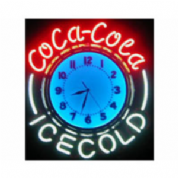 Coca Cola Clock neon sign, Very bright, very attractive. Neon is the number 1 illumination across the globe. 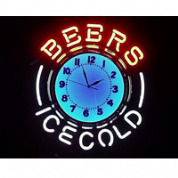 Ice Cold neon sign clock sign. This is a fantastic sign - brilliant bright neon glass tubes with a clock that can tell you and your customers when its closing time. Blue neon clock. These amazing “eye catching” neon clocks are suitable for both commercial and domestic use and would look great in any home or office. These neon clocks would also brighten up your restaurant, games room, hotel, motel diner, café or shop etc. Pink neon clock. These amazing “eye catching” neon clocks are suitable for both commercial and domestic use and would look great in any home or office. 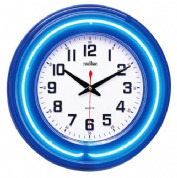 These neon clocks would also brighten up your restaurant, games room, hotel, motel diner, café or shop etc. Green neon clock. These amazing “eye catching” neon clocks are suitable for both commercial and domestic use and would look great in any home or office. These neon clocks would also brighten up your restaurant, games room, hotel, motel diner, café or shop etc. Red neon clock. These amazing “eye catching” neon clocks are suitable for both commercial and domestic use and would look great in any home or office. These neon clocks would also brighten up your restaurant, games room, hotel, motel diner, café or shop etc. White neon clock. These amazing “eye catching” neon clocks are suitable for both commercial and domestic use and would look great in any home or office. These neon clocks would also brighten up your restaurant, games room, hotel, motel diner, café or shop etc. 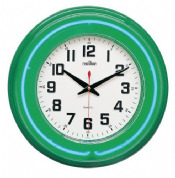 Green quartz neon clock. This amazing neon clock is suitable for both commercial and domestic use and would look great in any home or office. 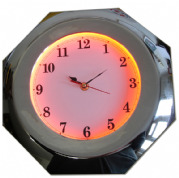 This neon clock would also brighten up your restaurant, games room, hotel, motel diner, café or shop etc. Blue quartz neon clock. This amazing neon clock is suitable for both commercial and domestic use and would look great in any home or office. 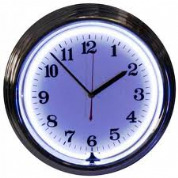 This neon clock would also brighten up your restaurant, games room, hotel, motel diner, café or shop etc. Purple quartz neon clock. This amazing neon clock is suitable for both commercial and domestic use and would look great in any home or office. This neon clock would also brighten up your restaurant, games room, hotel, motel diner, café or shop etc. 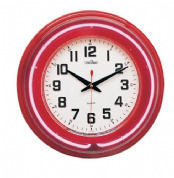 Red quartz neon clock. This amazing neon clock is suitable for both commercial and domestic use and would look great in any home or office. This neon clock would also brighten up your restaurant, games room, hotel, motel diner, café or shop etc. 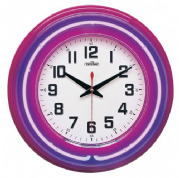 The Hex Neon Clock Is an Affordable, Well built & bright clock for any internal location. The kids love em!